 Stirling’s Crossing Equestrian Complex opened its gates in early 2016 as Australia’s only privately owned, purpose-built endurance facility. While the lack of dedicated endurance facilities first motivated endurance rider and Quilty Cup winner Matthew Sample to build the complex, it soon became evident that the complex had the potential to host a variety of equestrian events, which is how the vision for Stirling’s Crossing Equestrian Complex came about. The complex has diverse topography suited for endurance rides as well as flat ground to accommodate eventing and other equestrian disciplines and offers riders the chance to enjoy the beautiful environment of Imbil, camp alongside their horses and participate in a range of events using the great facilities onsite. Stirling’s Crossing Equestrian Complex hosted the 2016 Equestrian Australia Endurance Championships as its inaugural event and as the blueprint continues to expand, the complex is positioned to become one of the country’s most diverse and premium equestrian facilities.